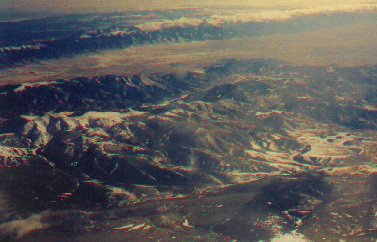 A view of Bishop, California, Owen's Valley between the Sierra Nevada and the White Mountains. What were the pros and cons of federal reclamation policies from 1902 until 1940? There was a pragmatic turn to utilitarianism as a rejection of laissez faire competition since it was seen by reformers that the unbridled competition for scarce resources benefited the few at the cost of the many. Laissez faire economic theory had instead argued that the good of the entire community is produced when parties freely compete to obtain resources. Both corporate greed and monopolization of resources became national political issues after the Civil War. Examples of events that triggered the federal regulatory actions that now characterize Progressive politics from 1890 until 1932. A widespread failure of private irrigation corporations to bring sufficient water to agriculture and municipal entities provoked the creation of irrigation districts and federal surveys. These were all part of the attempt among Progressives --both Republicans and Democrats-- to protect areas of critical importance to the conservation, preservation or regulation of lands and their resources that were needed by municipalities or regions for their prosperity and development. National Forests, to protect watersheds in the arid west and provide water. National Wildlife Refuges, to protect species' ranges and life cycles for populations on the verge on extinction. Bureau of Reclamation, to promote the drainage of wetlands and the irrigation of dry lands. National Monuments, to protect antiquities and fossils from the looting of the public domain. National Parks, to preserve the picturesque, scenic & diverse terrains; forests, grasslands, waters & wild expanses. Bureau of Land Management, to manage, maintain and restore the unclaimed areas of the public domain. Reclamation: It is a method used to return disturbed land to a state where it is once again useful. We use the term to explain the recovery of productive qualities in deserts by irrigation, the drainage of water from wetlands, and the restoration of mined or damaged lands to a non-toxic or more fruitful condition. Reclamation, as a form of conservation became a national priority in 1902. The consequence was a loss of wetlands, breeding areas for birds and fish, and downstream flooding. Owens Valley, Southern California aqueduct taking water from the Sierras to Los Angeles. Specifically the irrigation of the arid regions was the primary goal of the Bureau of Reclamation. Without reclamation, the land would be left damaged and incapable of supporting other uses such as agriculture, forestry, recreation and wildlife habitat. Rivers are owned by no one person; and instead are held in trust by the states and federal governments for the use and benefit of the public. • public trust doctrine is a state and common law protection for the flow of water in a river or stream. • interstate commerce clause gives the federal government the priority in power to control and promote navigation on interstate water bodies such as lakes and rivers. The tragedy of the commons; each extracts a whole benefit from a common pool while sharing only the partial costs of depletion until the resource is exhausted, ruining all. 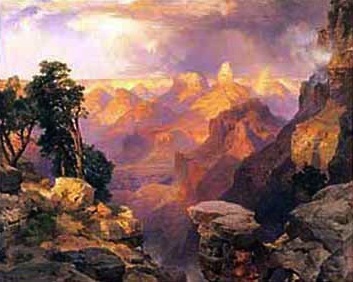 Pinchot argued that conservation was needed for development based on McGee's definition of the policy as the "use of natural resources for the greatest good for the greatest number for the longest term." Conservation - to keep from harm, loss or decay. Owen's Valley was purchased by Los Angeles County Department of Water and Power for its water rights (1905-1909).This was because state law required that in order to acquire the use of surface water of the stream side one bank or the other had to be owned by the person or corporation seeking access to the flowing river. 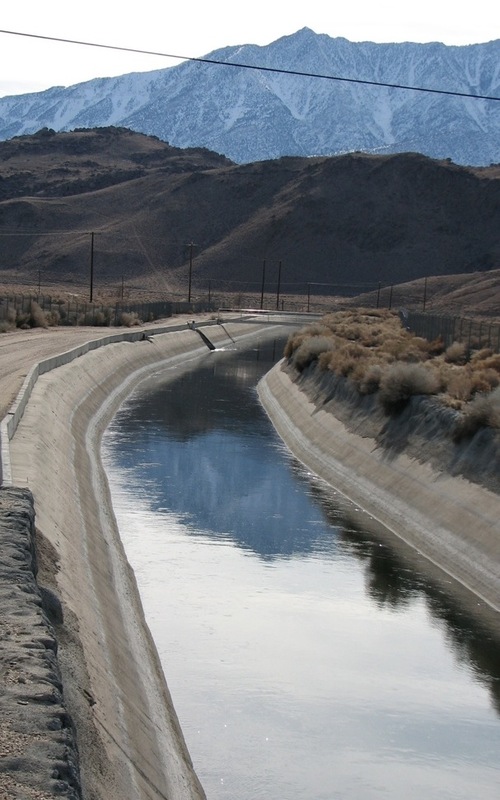 In this famous case the springs and rivers of Bishop California that feed the Owen's River were slowly purchased by the Department of Water and power in both Inyo and Mono counties in such large amounts as to secure the City of Los Angeles the right to divert the water south and meet the irrigation demands of Southern California growers. Owners also had the right to pump ground water on their land regardless of the size, extent, and pressure of the underground water source called an aquifer. Only in 2004, did the City finally agree with Owen's Valley interests to conserve sufficient water to allow a significant flow for fish and wildlife, in addition to users of water in the valley, 300 miles north of Los Angeles County. to promote, sustain, or foster healthier "non-economic" facets of the farm, forest, or fishery cycle the makes export crops, or sport and commercial game, livestock or fisheries possessing "economically" valuable commercial viability. if conserving resources for future consumption is to prevail over damaging, or destructive impacts of the present and past. 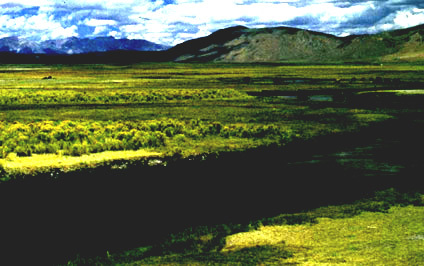 Alaskan oil pipeline on the North Slope. Agency capture is the experience of a bureaucracy that relies so heavily on private corporate expertise that inadvertently or intentionally the policy making from the agency, bureau, or department is essentially made in the interest of those corporate entities the agency was created to control in the first place. This ironic outcome raises the quis custodiet problem. Taken from the Latin phrase "Quis custodiet ipsos custodies?" The question raised is literally "Who will watch the custodians or watchers," meaning once a custodial relation or watch dog agency or group is established who will monitor their performance to see that they are actually protecting the public's interest and not their own private interests? US Fish and Wildlife Service created 1941 reported on significant declines in birds especially wading bird populations and fishery losses, such as Pacific anchovies and salmon. Water and air pollution after the war was a serious concern to states and urban regions. Los Angeles River, L. A. Cal. 1994. What are the examples in Cadillac Desert, the Reisner text, of over-consumption of resources? The Wild and Scenic Rivers Act was an acknowledgement that previous land-based laws had to be extended to the water sources that actually sustain ecological integrity of living communities. Reisner, Cadillac Desert - chapter 8.